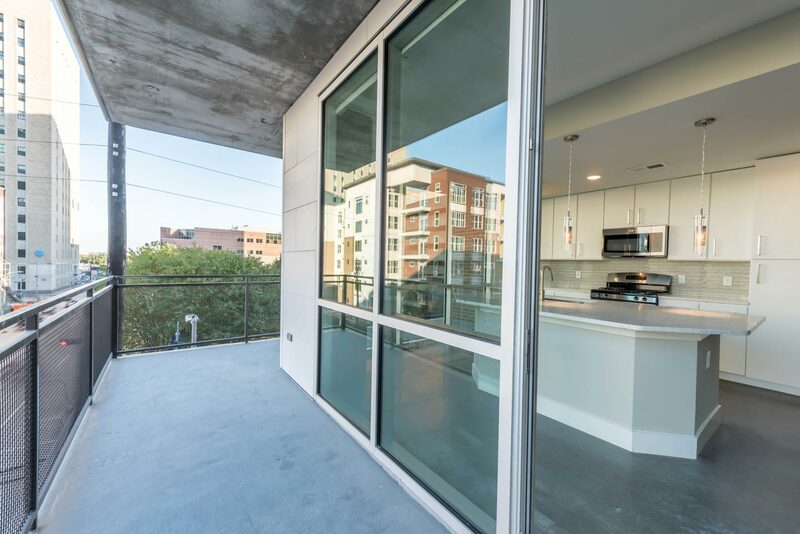 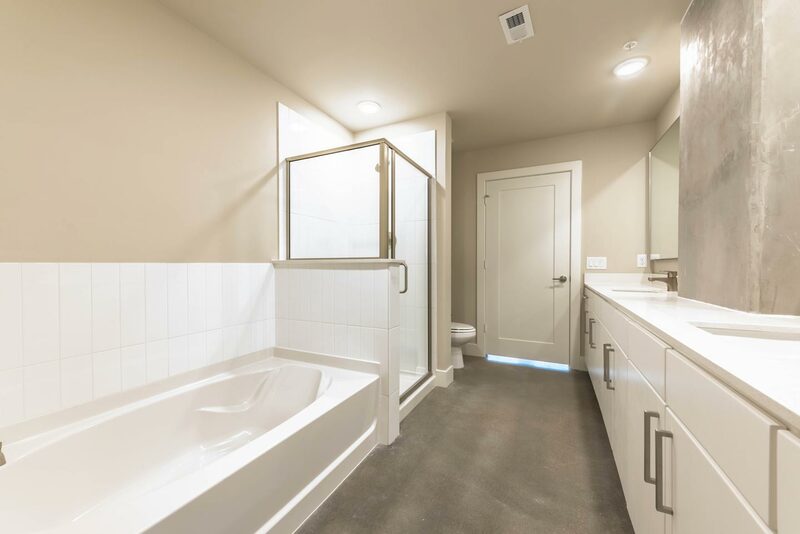 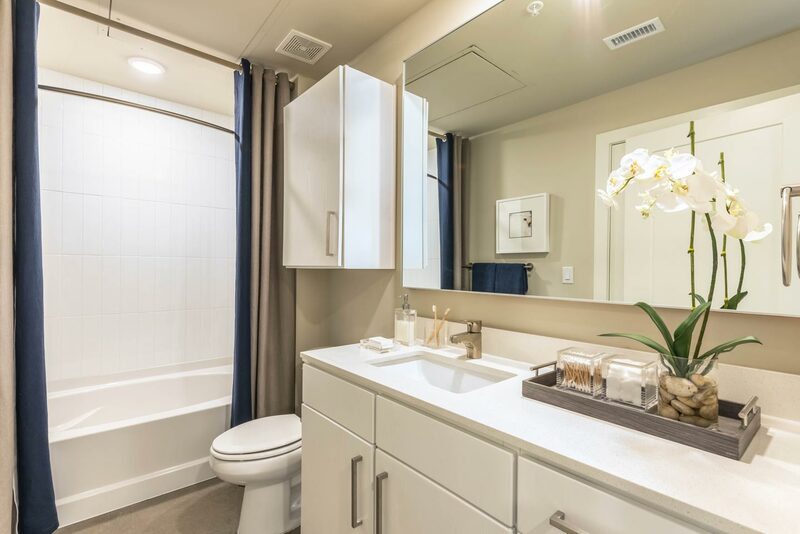 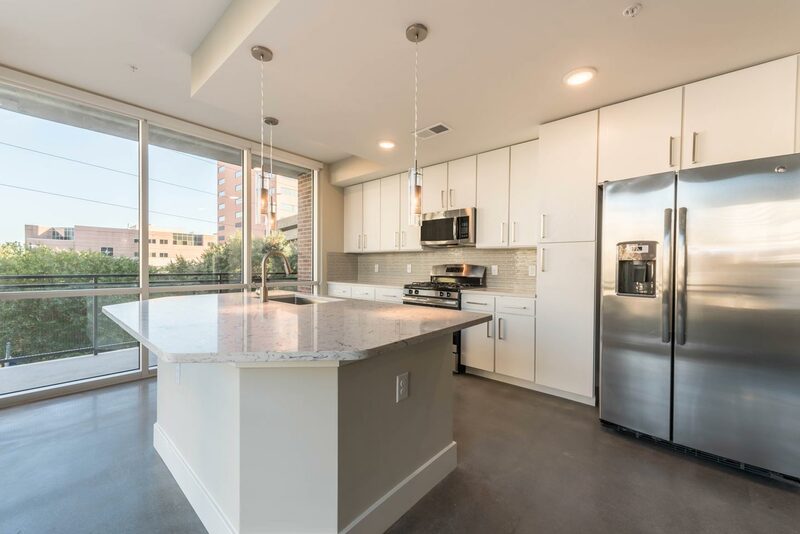 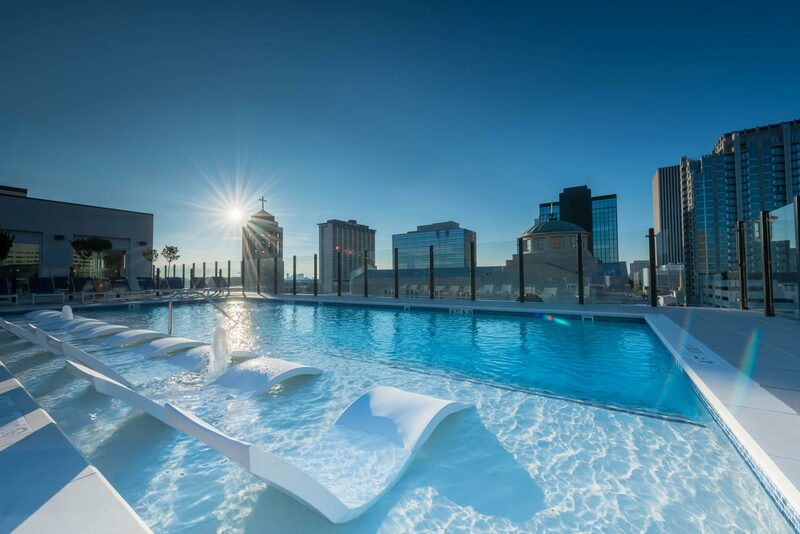 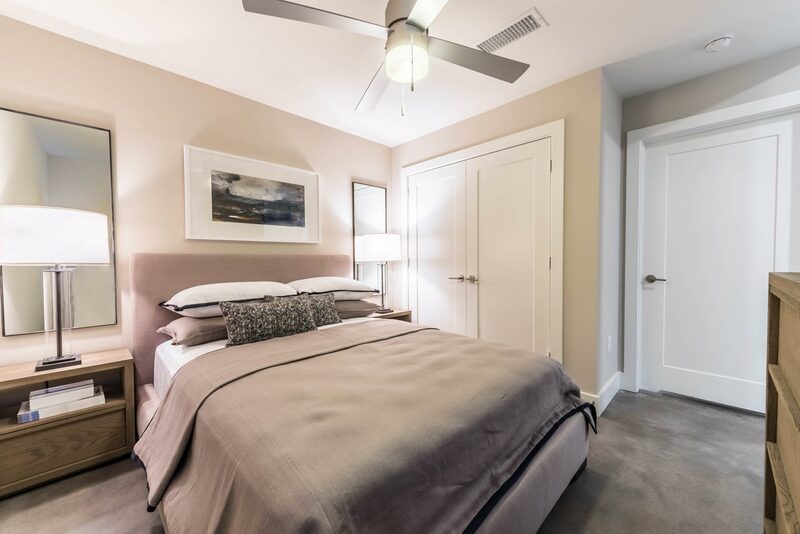 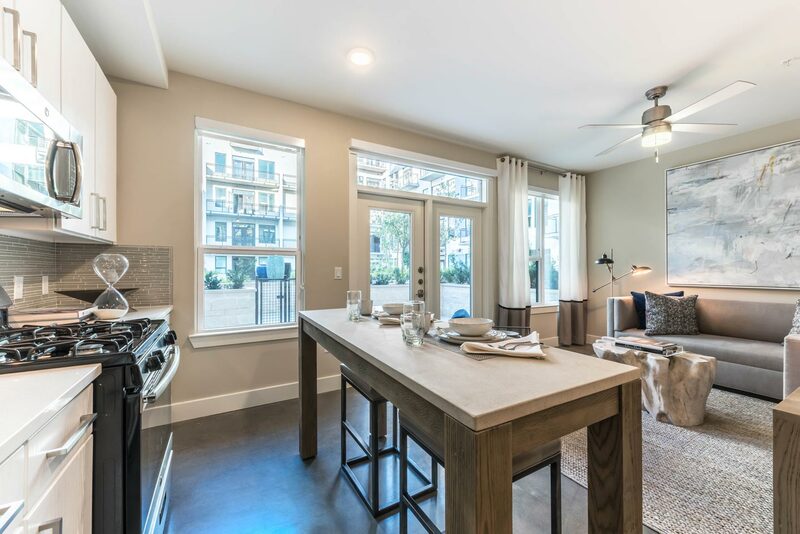 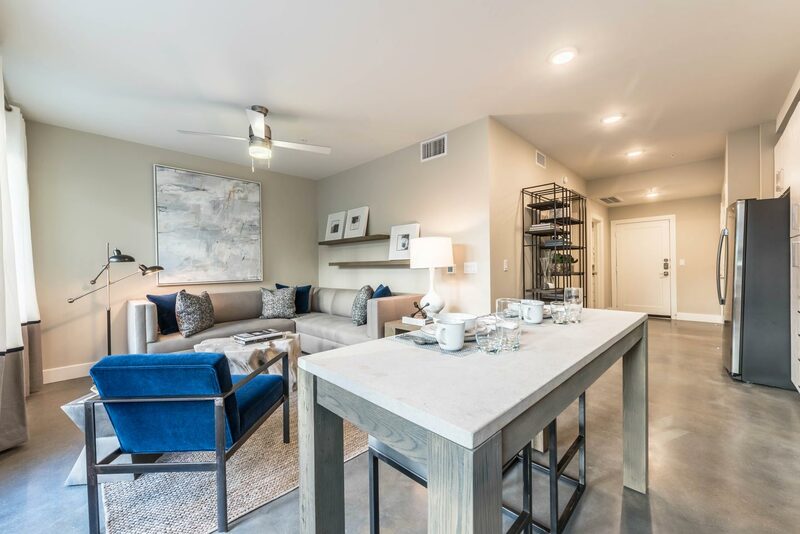 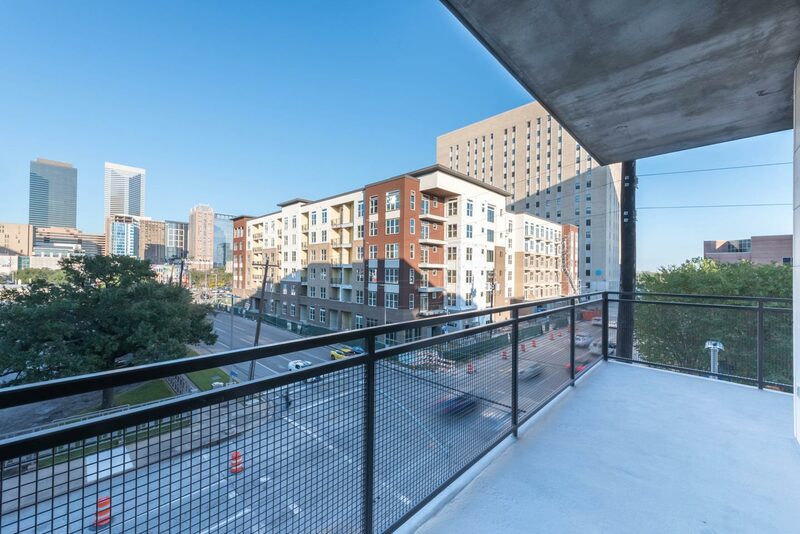 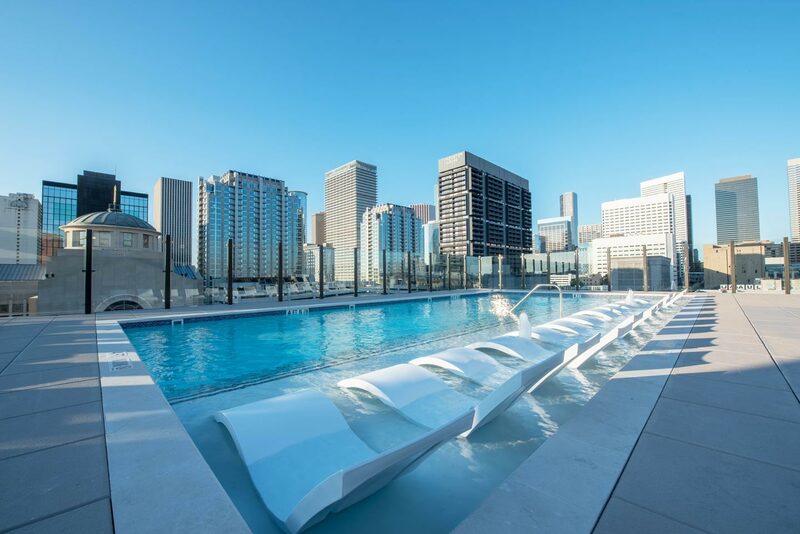 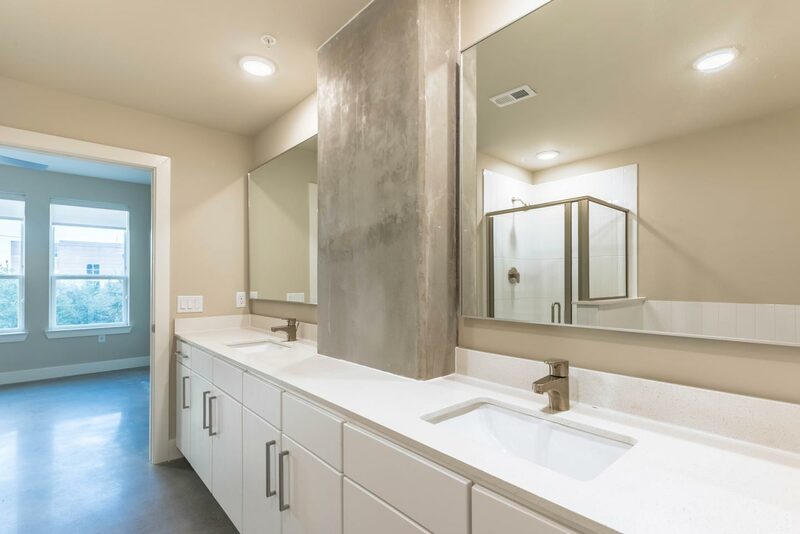 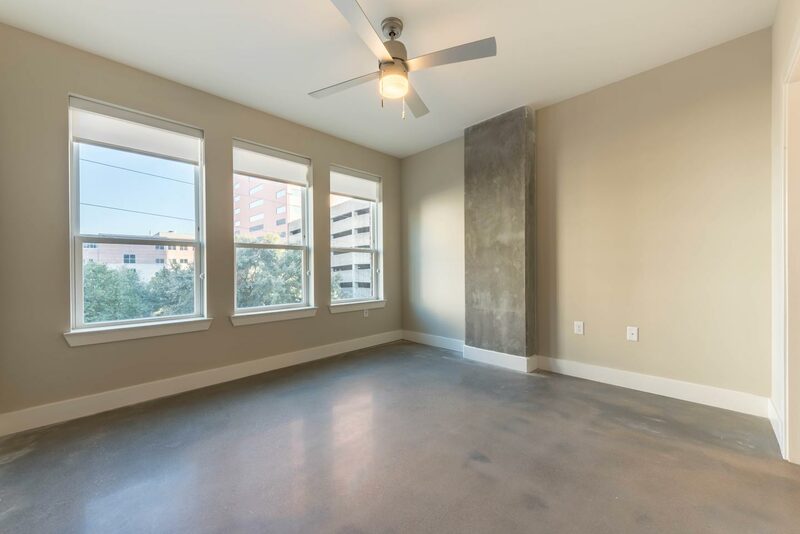 Sleek residential rental space in Downtown Houston. 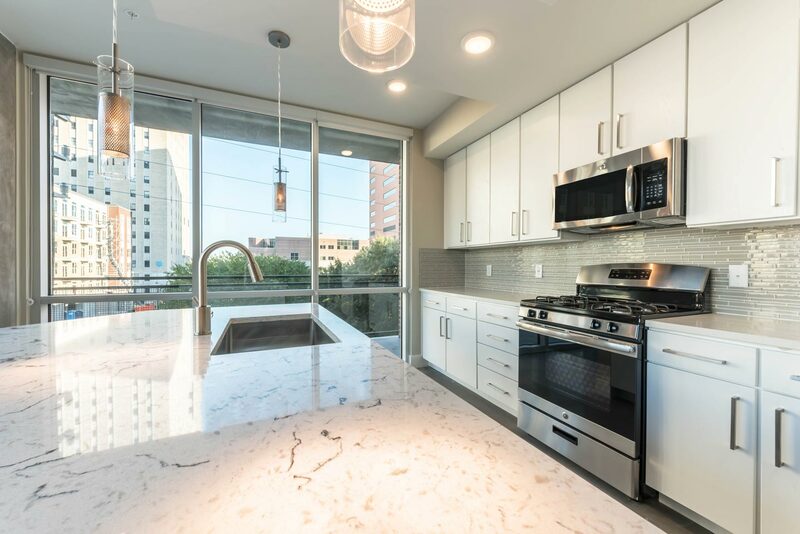 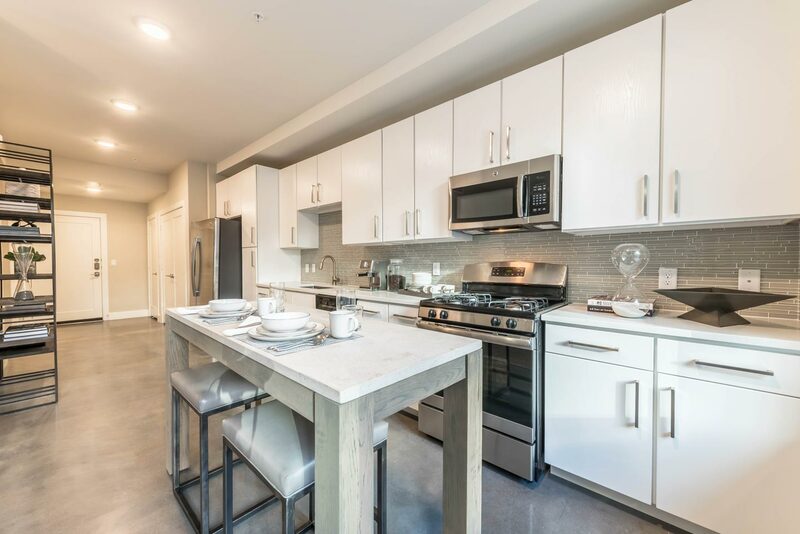 With white quartz countertops and floor to ceiling windows, Eighteen 25 offers every resident a wide view of the city, every floor plan was built with high-end features. 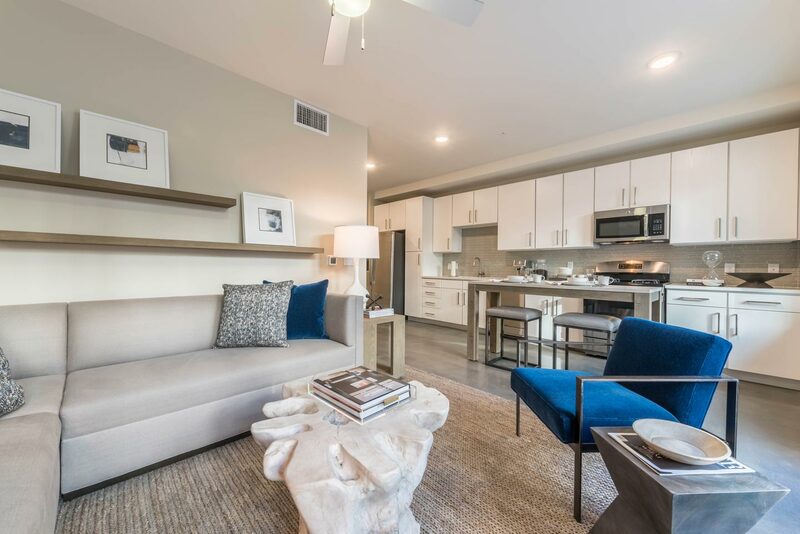 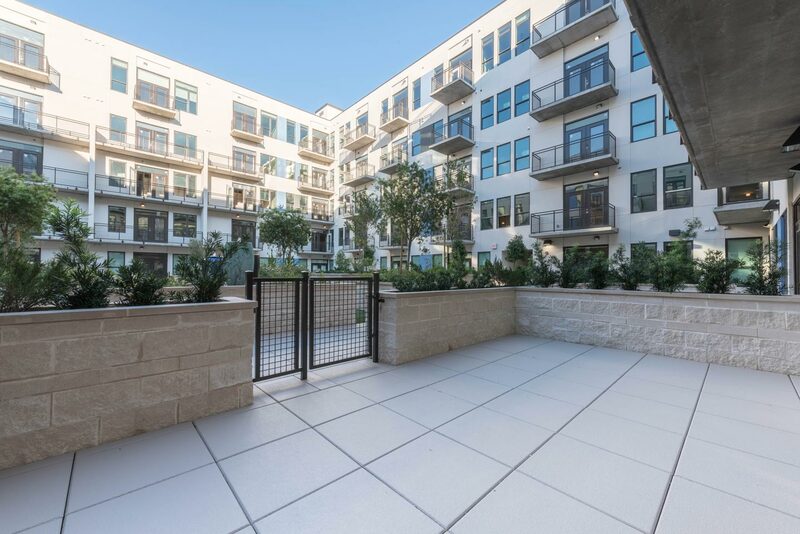 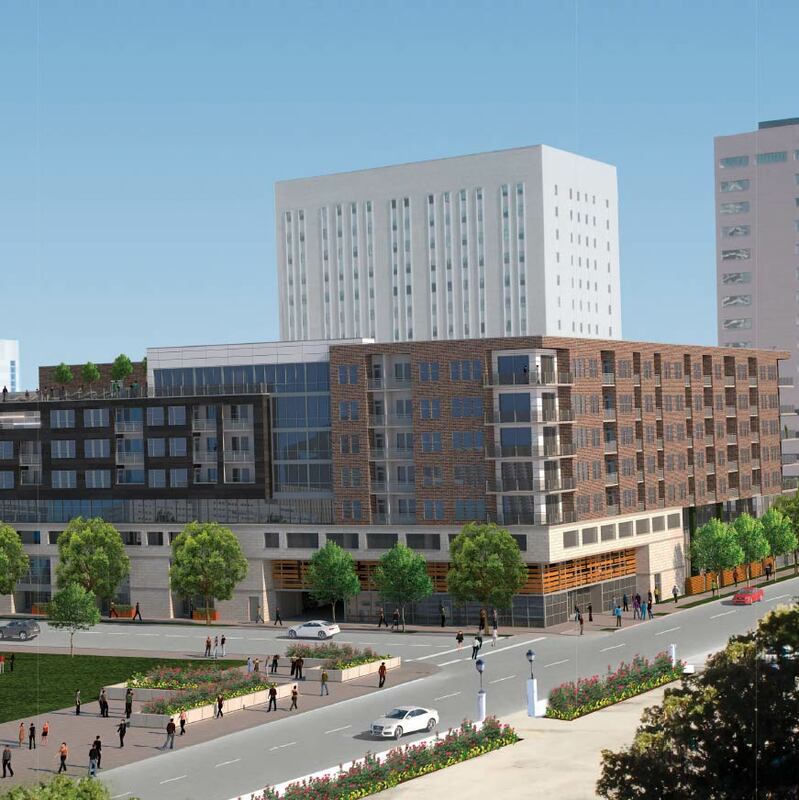 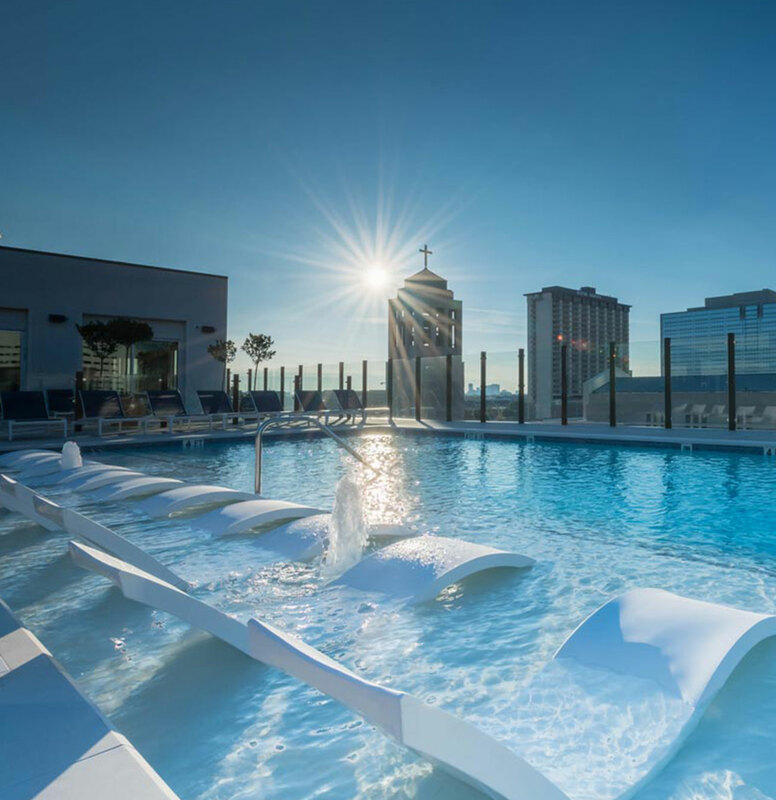 Eighteen 25 also carries several living options like lofts, one/two bedrooms, town-homes and even studios.